At Thomasville Primary School we value Physical Activity! 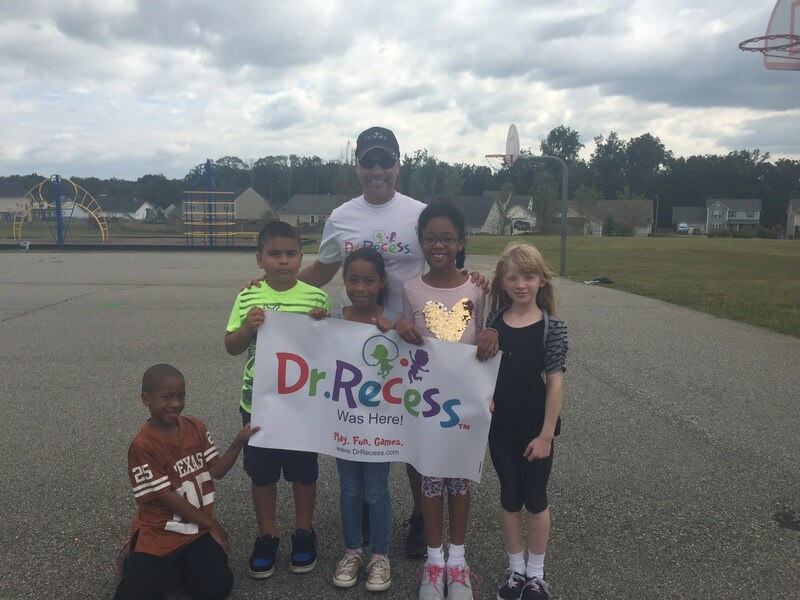 As part of our Comprehensive Physical Activity Program (CSPAP) we have implemented a Recess Program. Our Active Recess is a purposefully designed playground with adults monitoring recess activity zones; and students encouraged in various physical activity opportunities for a minimum of 30 minutes daily. An active recess will include children participating in developmentally appropriate play where they may explore, stimulate their imagination, and develop critical thinking skills as they take a break from a structured classroom. When recess can not occur outdoors; active indoor recess shall be conducted for 30 minutes. SHAPE AMERICA & CDC just released a tool kit with resources to help schools across America can create recess programs. Check out our featured case study and video on the national organizations website. NPR also just released an article that talks about our Program. a minimum of 30 minutes, daily, of moderate to vigorous physical activity shall be provided by schools for all K-8 students. This requirement can be achieved through a Physical Education class offered to all students. On days when Physical Education is not part of a student’s schedule, the 30-minute physical activity requirement can be met by activities such as recess, dance, classroom energizers, or other curriculum-based physical activity programs. (b) Recess shall consist of unstructured free play or structured games and activities. Recess and physical activity shall not be taken away from students as a form of punishment; furthermore, exercise shall not be assigned for use as a form of punishment for students. least a moderate to vigorous intensity level and for a duration sufficient to provide a significant health benefit to students according to National Physical Activity and Health Guidelines. Activity sessions should be no less than ten-minute segments that, when combined, total 30 minutes of daily physical activity. Links for Videos...Game Guides... Curriculum and More! Dr. 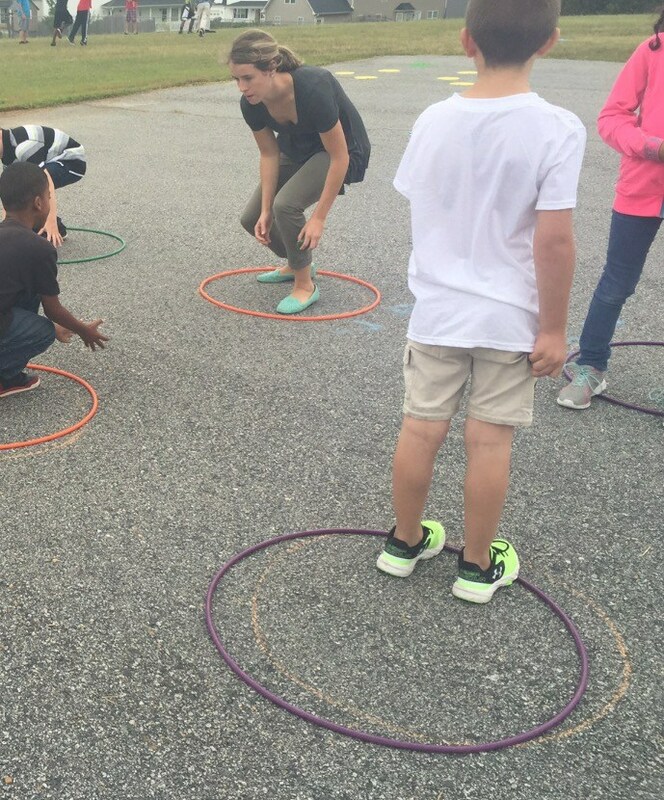 Recess - Sept 2016 We Learned Recess Games at TPS!